Focusing on what's important to you! Our commitment to you is to provide you with personalized financial solutions that take into account all aspects of your life and offer guidance, clarity of thought and specialization to help you gain confidence in your financial future. 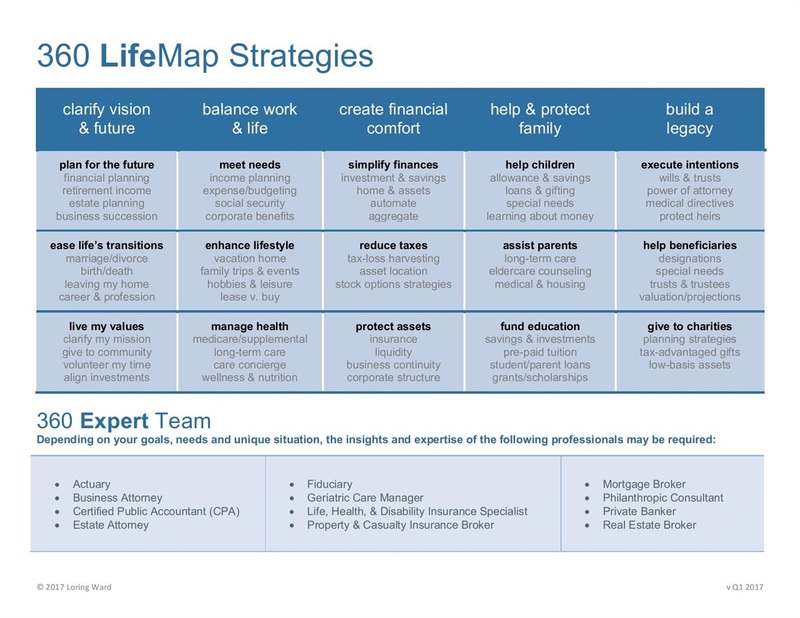 We will spend time talking about your goals surrounding your family and health, leisure and comfort, simplifying your finances, retirement planning and many other things that impact your quality of life and that will be part of your long-term plan.